Whether your goal is to run your first 10K, take on a challenge with friends or to go for a new personal best, why not make today the day you sign up for the Vitality London 10,000 on behalf of BeyondAutism? 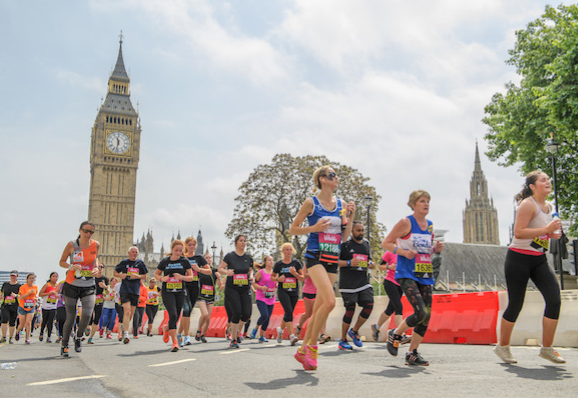 The run will take place this Summer and runners will follow a stunning route around the City of Westminster and the City of London, passing many famous sights of London along the way. The run begins on The Mall and finishes in front of Buckingham Palace.